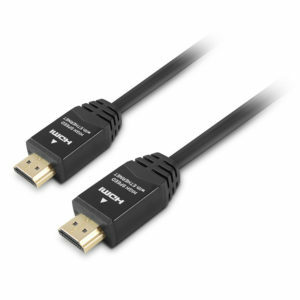 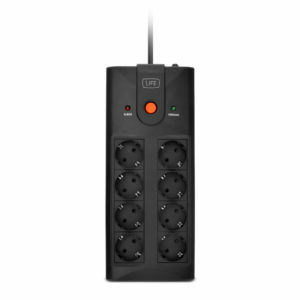 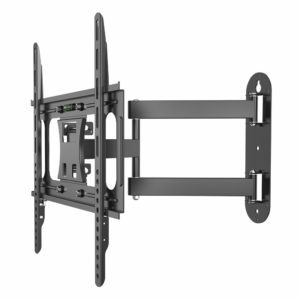 It is very simple to install any TV that follows the VESA standards. 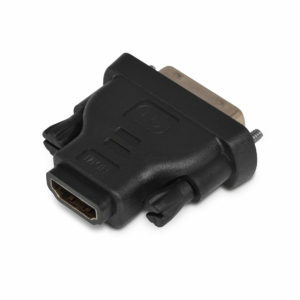 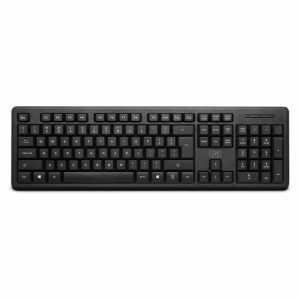 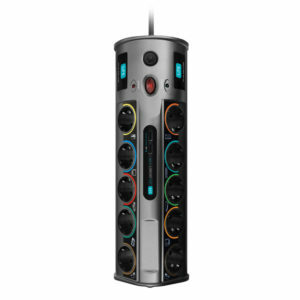 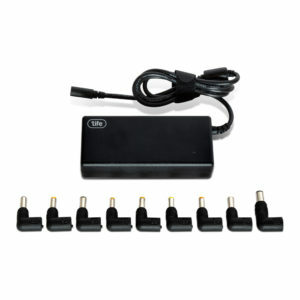 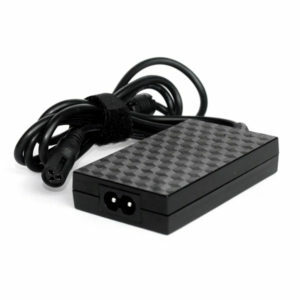 This TV support is compatible with 200×200, 400×200 and 400×400 VESA mounting systems. 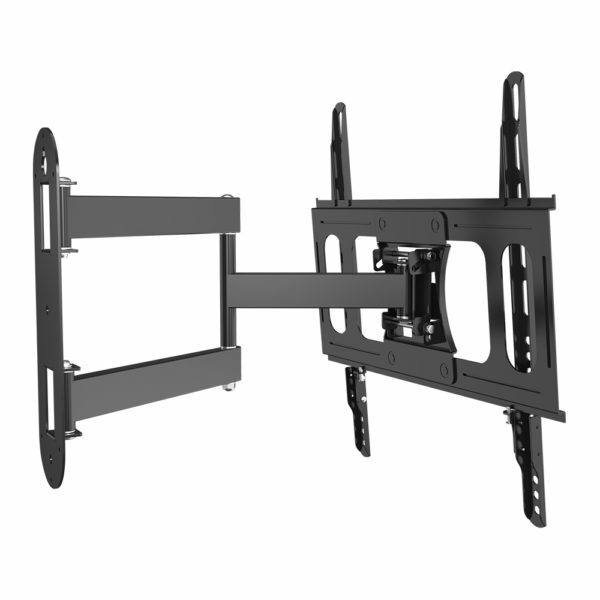 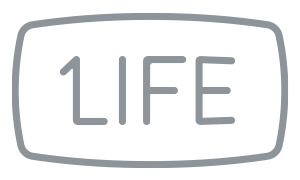 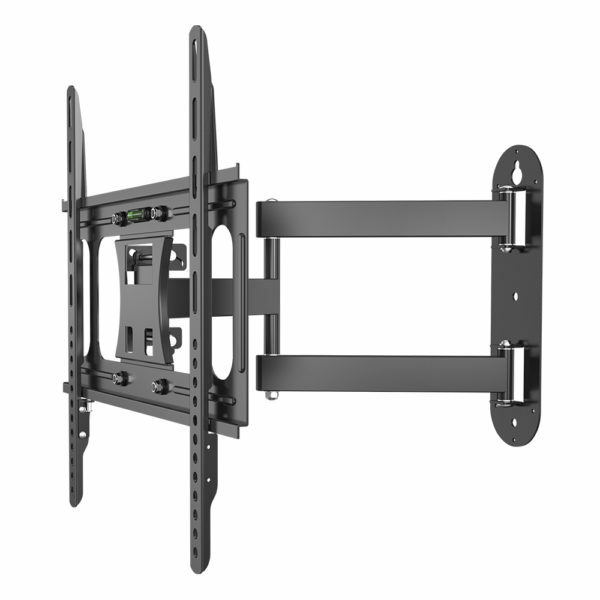 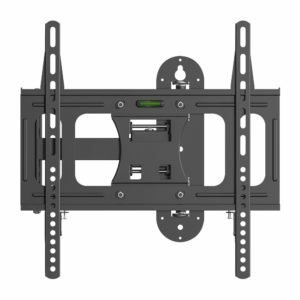 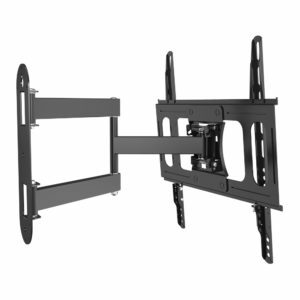 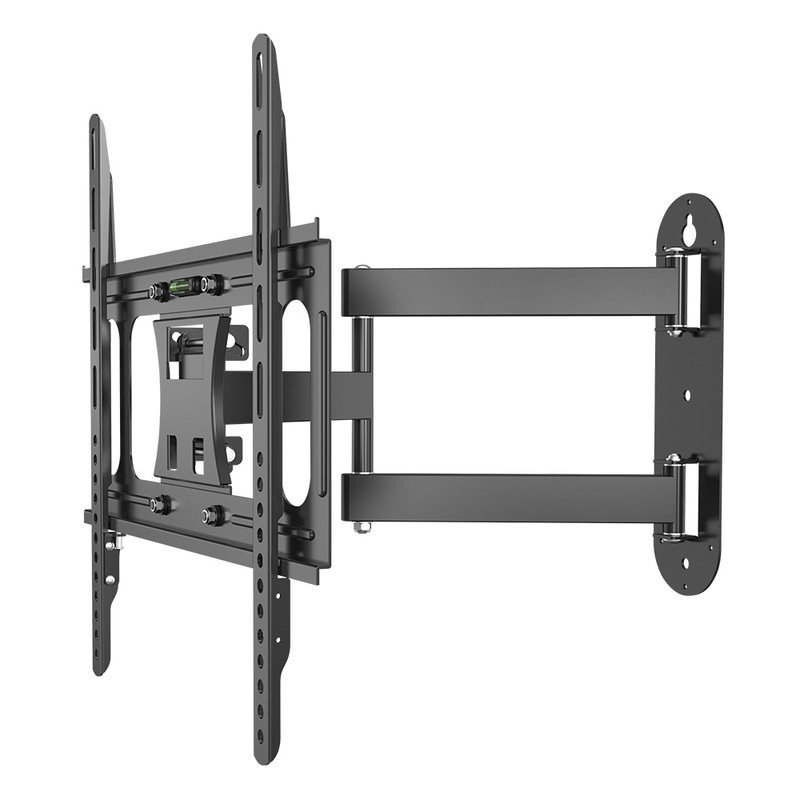 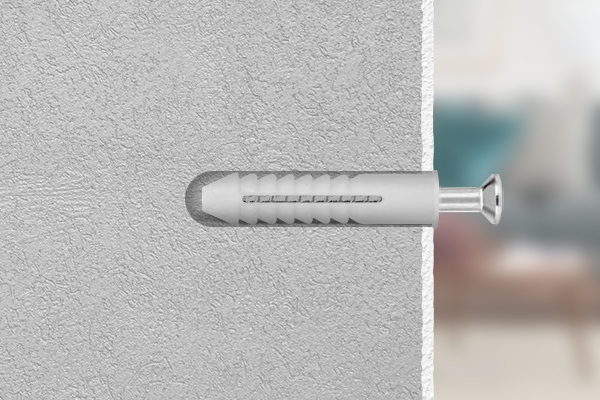 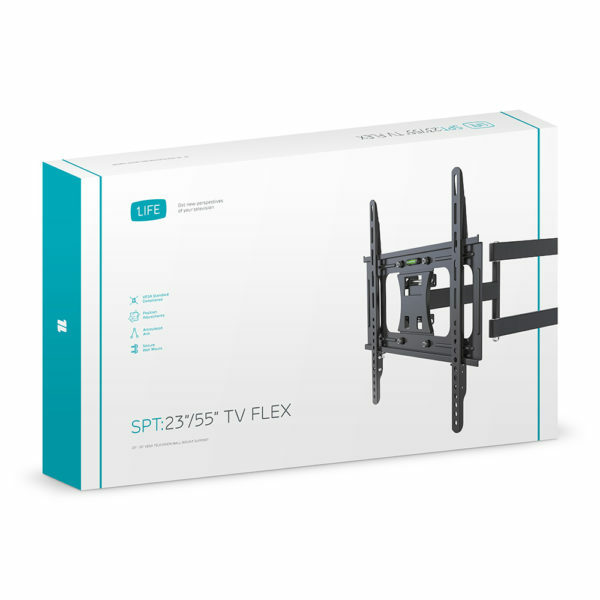 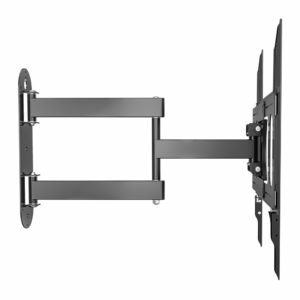 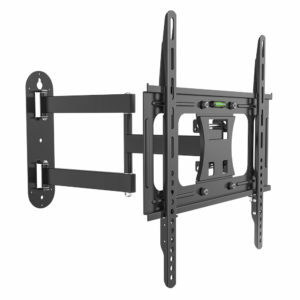 1Life spt:23”/55” TV Flex will be very firmly attached to the wall with 3 screws with plastic plugs. 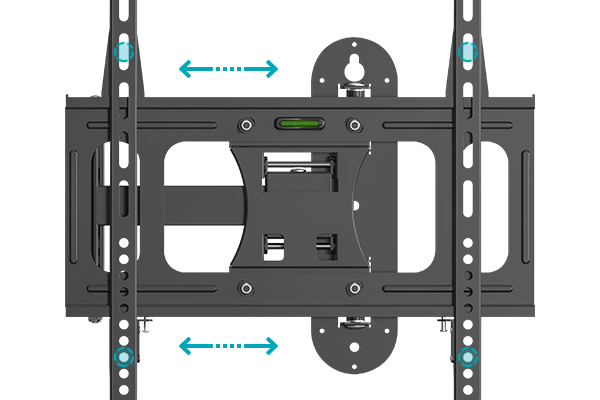 Take no chances with your expensive LED screen. 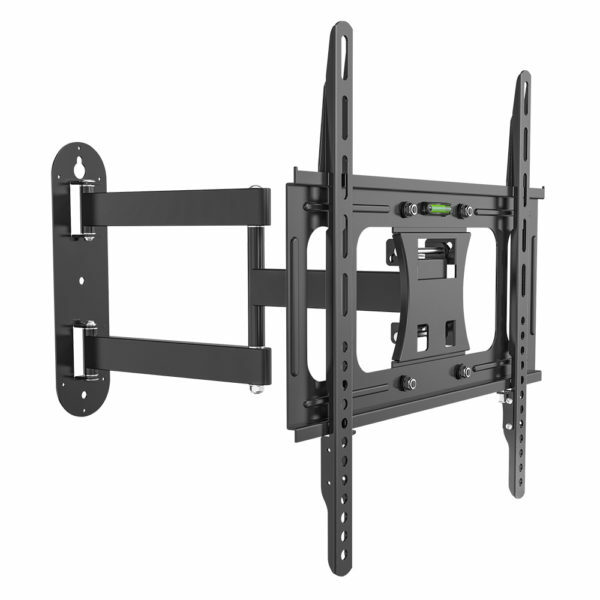 With the articulated arm you can easily adjust the TV’s positioning. 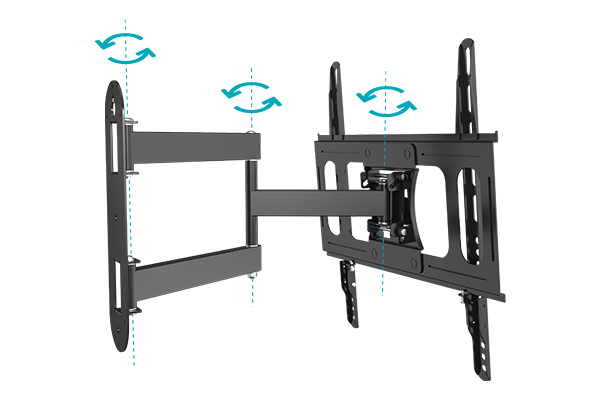 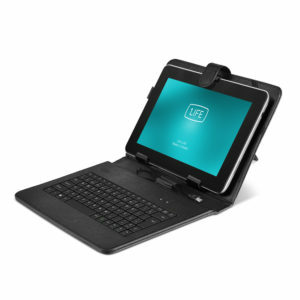 This feature takes in consideration different screen dimensions, viewing angles and also the user himself.